Consumers, developers, and big companies are all excited to live in a constantly developing world of technology. For developers, they are able to produce and develop new and innovative products every day. Big companies are able to turn out new phones, computers, appliances, and pretty much anything every other week at this rate. Finally, consumers have more choices and horsepower than they'll ever know what to do with. I want to cover some things you may not know or have assumed otherwise. It is a popular belief that Facebook, Instagram, and every other social media website on the internet is making users depressed. The reasoning is that people only post the highlights of their lives and not the lows, so it makes others feel like everyone else on their friends list is living the perfect life while the user has a boring and problem-filled life. It is not a bad conclusion at all, but it might be an exaggeration. Think of the highs and lows as compliments and insults. The highs are insults and the lows are compliments. A person may hear five complements a day and be unchanged, but one insult will stick with them for a while. All of the above is subjective, of course, so now time for researched data from Robert Kraut; professor of human-computer interaction at Carnegie Mellon University (Pittsburgh). Kraut's department monitored 2,000 (agreeing) Facebook users from 91 countries for three months. The data collected by the users included their post frequency, their passive reading habits, what they commented on, one-click actions (liking, sharing, friending actions), and pretty much everything else. The research team actually captured all this data without capturing what specifically they read, posted, or liked – they only recorded the action itself. During the three months, the users were analyzed on their mood, general life feelings, depression, and loneliness. Matthias Mehl, associate professor of psychology at the University Of Arizona, found that the moods and reflections on life of the Facebook users are comparable to those that claim they do not use social media. Rather, the issue of loneliness, depression, and self-perceiving are not sprouted from this constant connectivity – it is the quality of those connection both online and offline. "The happy life is a conversationally deep life, offline or online, it seems." Online and offline connections/conversations with close friends is what makes a person happy. Likes and shares on a post are not personal and do nothing to improve someone's well-being, but "just a sentence or two can be enough" if it is a close friend that takes time to personalize what they are saying. The conclusion: "People derive benefits from online communication, as long as it comes from others they care about and has been tailored for them." Doheny, Kathleen. 12 Sep 16. 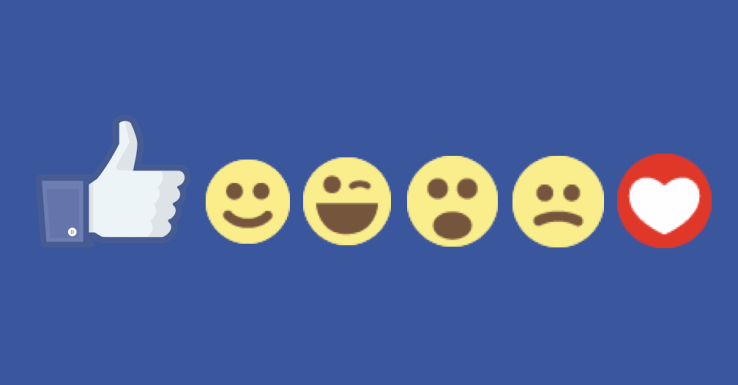 "To boost your well-being via Facebook, you need more than 'likes'." Many companies and donation stores are willing to accept old or broken electronics so they can be resold or recycled "responsibly." 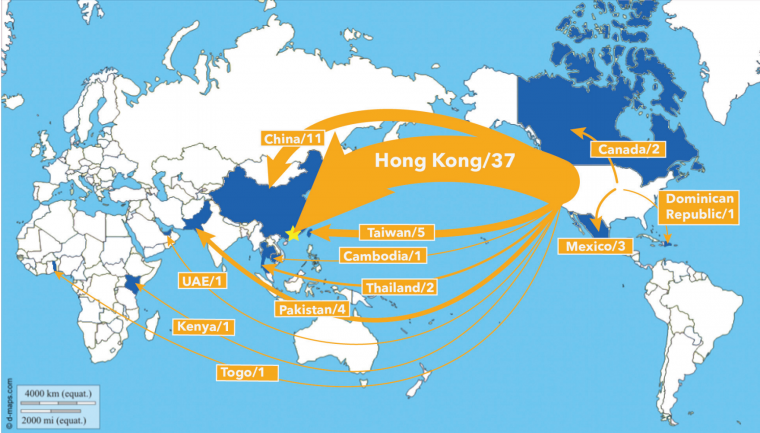 Some of these recycling companies are actually linked to a profit making, worker-exploiting practice that sends the old electronics to landfills in other countries and hires workers to dangerously extract certain materials from the piles. The electronics are kept in the landfills and never actually recycled. "The e-Trash Transparency Project was designed to once and for all get real data to find out what really happens when you drop your old computer, monitor or printer at a charity or at an electronics recycler. BAN has placed 200 small GPS-based tracking devices into old printers and monitors and delivered them to Goodwill and to various recyclers around the country." - Basel Action Network "Champions of environmental health & justice." The findings from BAN's research is surprising. Using the tracking devices, this is what they found. Read the whole huge report on MOTHERBOARD here. There are three types of touch screens, actually. Capacitive – The most popular in new devices and the most sensitive to skin. Resistive – Uses pressure to detect the users input. Surface Acoustic – Uses two sensors to send and receive small electric signals that the finger can interrupt to signal a touch. 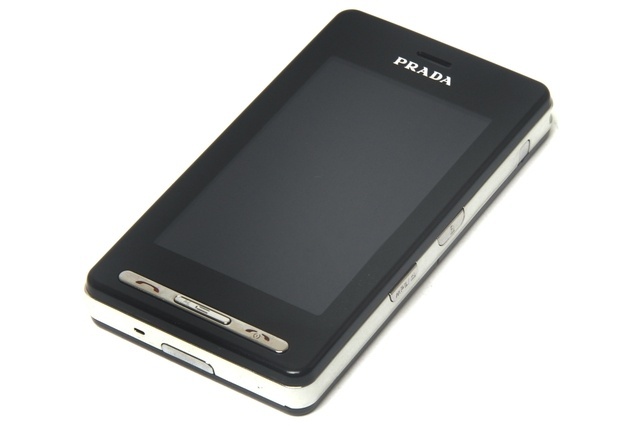 The capacitive touch screen can be found as early as the iPhone 3GS and Galaxy S, but the first phone to ever use this screen was the LG Prada. If you are reading this on a mobile device right now chances are your using a capacitive screen to scroll through this blog. This type of touch screen is the most popular because it is the most sensitive. The screen does not rely on pressure (so if your phone freezes, pressing harder doesn't help anything, sadly), and these types of screens brought on the famous "touch screen friendly" gloves because they only respond to conductive surfaces. The surface of the glass screen is coated with a thin layer of conductive material, and an electric charge is sent through the material every time the screen is turned on. 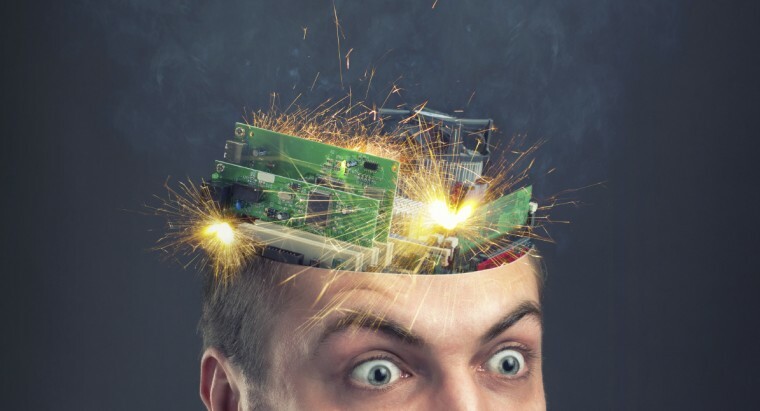 Most people may assume that the "electricity from our body" connects with the screen to tell it where our finger it, but it is just the opposite. The electricity from the screen flowing into our body tells the screen where our finder is. When the screen and the finger establish a connection that area of the screen has a reduced charged relative to the rest. Circuits at the edge of the screen are able to detect the X and Y location of the difference and process the input. 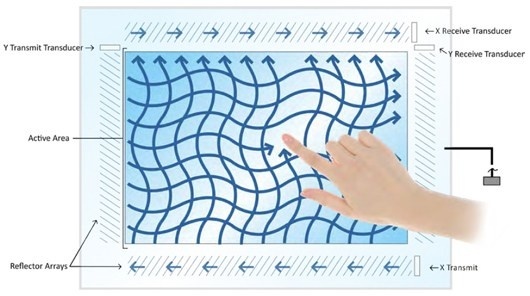 The resistive touch screen uses pressure to detect user's inputs. 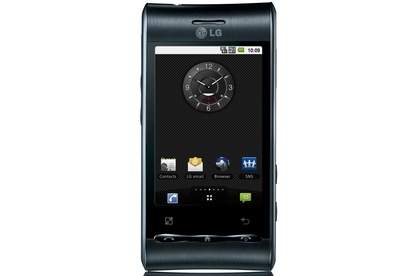 One of the earliest examples of this screen can be found on the LG Optimus. The advantage of the resistive screen is that it does not require that a conductive surface interact with it, so any glove, stylist, or object can pretty much register the device. The screen works in layers – the outer is the aesthetic and protective layer, and every layer under can detect when it is connecting with another layer due to the pressure being applied to it. This screen is not so great at gesture input like swiping and multi-touch, though. On the other hand, it is able to detect and differentiate light and heavy touches which many apps use for drawing lighter and heavier lines. The surface acoustic screen is quite interesting. It is usually the most expensive type of screen, but the only one that allows for 100% light to transfer from the back light to the user's eyes. Unlike the capacitive screen that has a thin layer of conductive material overlaying the screen, or the resistive screen with multiple layers of screens, the acoustic screen just uses one sheet of glass and nothing interferes with the quality. The surface acoustic wave system works using sensors on the X and Y axis in which one sends and the other waits to receive. The signal is constantly being sent and received, and it is able to be interrupted by an object like a finger pressing on the glass. The receiving sensor can compute if the signal has been changed from its original wave or if the wave is missing all together. The sensors are able to use time to locate where the touch event occurred and respond accordingly. Four: By The Numbers – Who Are The Popular Kids?